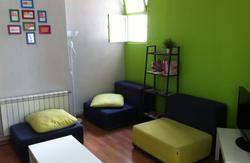 Opened in 2003 in the centre of Madrid, were halfway between Atocha Railway Station and the famous Puerta del Sol. 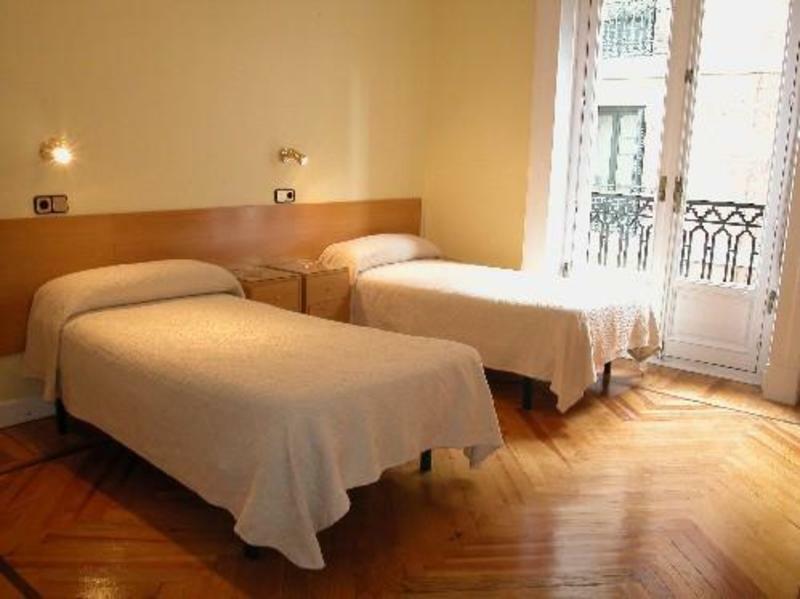 Were 10 minutes walk from the Prado Museum, Reina Sofia Museum, Thyssen Museum, the Royal Palace, Plaza Mayor and other tourist attractions. The nearby Huertas area has a rich array of both daytime and night-time activities, restaurants and bars. Our rooms feature heating, TV and a safe deposit box. 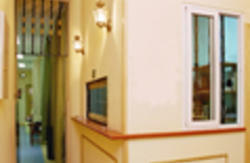 We have a guest kitchen and common room as well as Internet access at reception and free Wi-Fi in the rooms. Other facilities include a public telephone, security cameras and private parking for only €20 per day. You can reach the university in 20 minutes by metro or bus. There are bus stops and metro stations just a few metres from our place. Some of the nearer metro stations include Tirso de Molina, Sol and Anton Martn. If youre getting the bus, many go there, too. If youre travelling with your car, you'll find parking just 100 metres from our place. Please note that we need to see a student identification card (or document) in order to check in. By metro: Tirso de Molina metro station (on Line 1) is just 150m from us in Tirso de Molina square. When leaving the station take the exit for 'Calle Magdalena'. Walk straight down Calle Magdalena and turn up the second street on your left. Please look at your Madrid map or the area map of 'Tirso de Molina' metro station for more information. Arriving by bus: At only 150 metres away you have bus lines, numbers 6, 26, 32. The station is 600 metres from the hostel. You just have to follow Calle de Atocha until you find the corner with Luis Velez de Guevara Street, almost eight blocks from Atocha Station. By Metro: This is the cheapest option as a metro ticket costs 2.On the metro map you'll see that you need to change twice to arrive at Tirso de Molina metro station. then follow walking directions as above. By taxi: From the airport to the hostel should cost around 30 depending on the time of day.